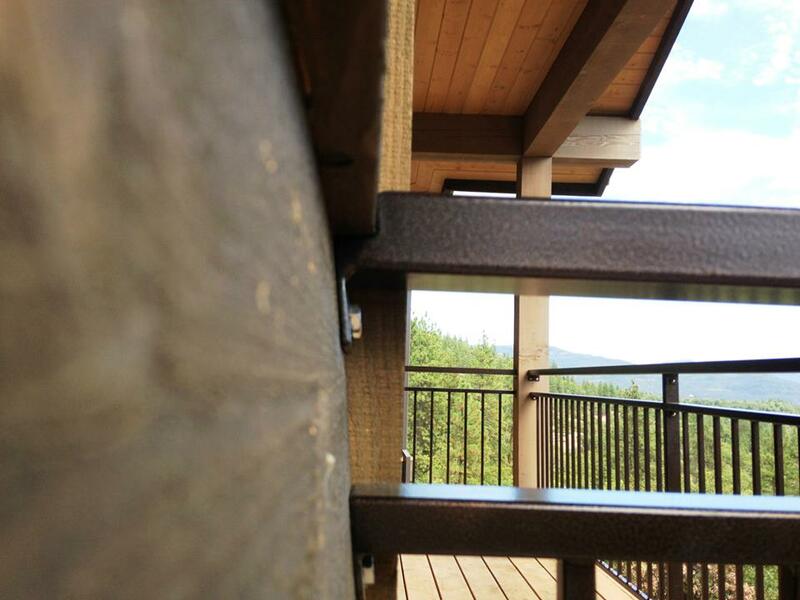 Deck railing systems are a great way to protect decks and provide a safety system around commercial handrails and residential deck, porch and patio railing. 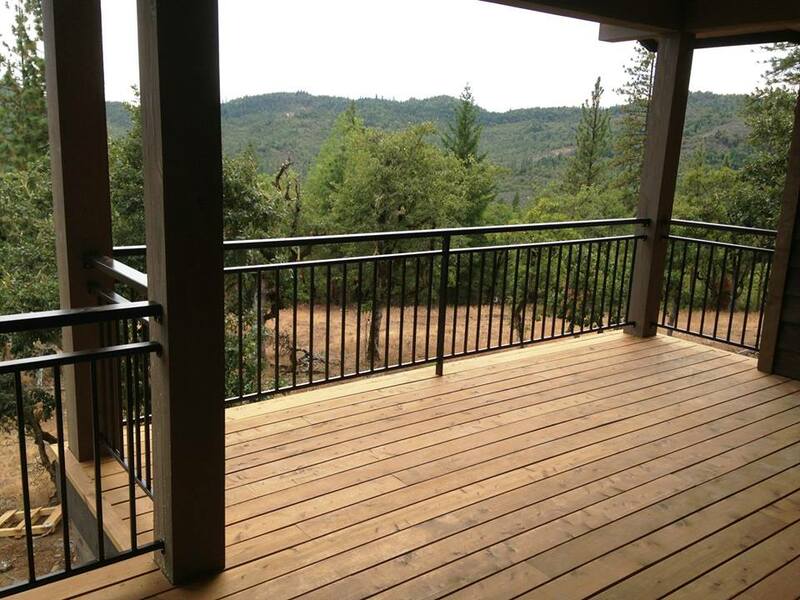 We offer creative architectural metal railings, and iron railings, custom designed stainless steel railing systems. 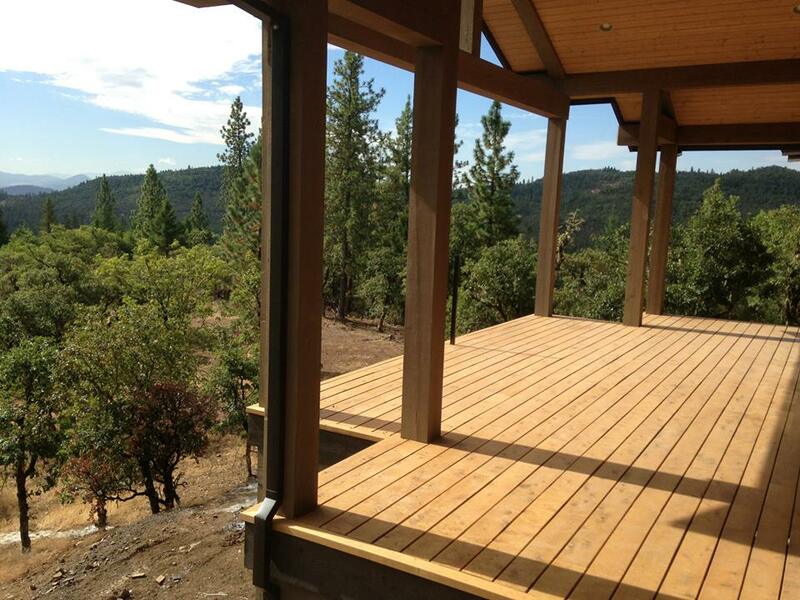 Pro Weld has a huge capacity to fabricate durable, long-lasting interior railings and exterior railings. 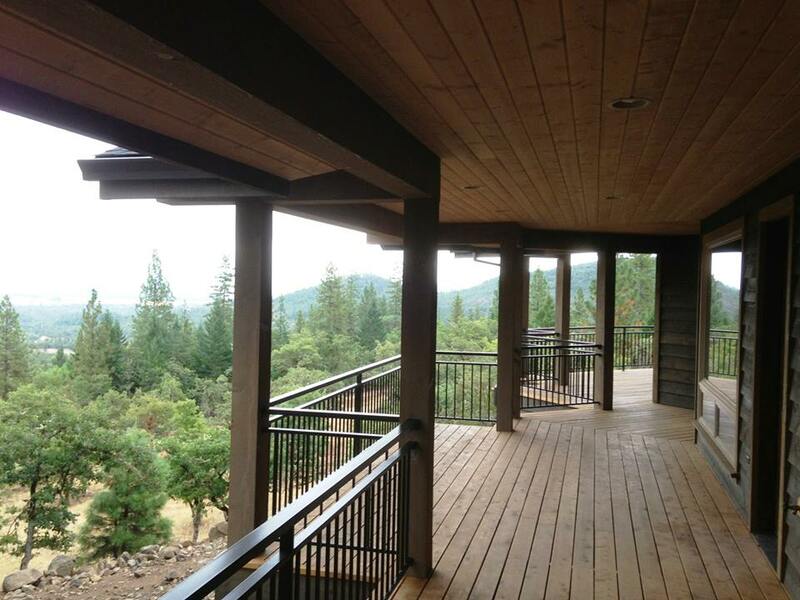 From Cable railings to aluminum railing systems, we can do it all. 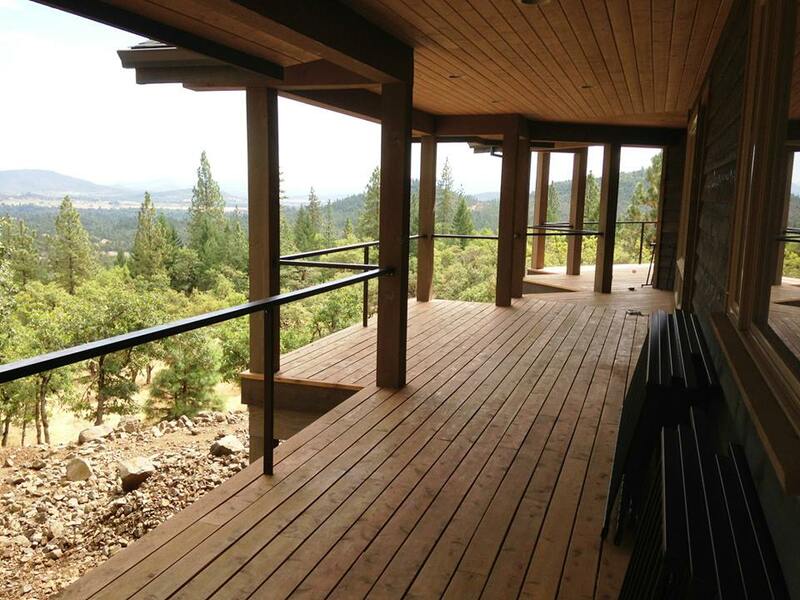 Each hand railing is custom-fabricated in Southern Oregon and installed by our expert welding crew. One of the most popular types of railings is cable railings. 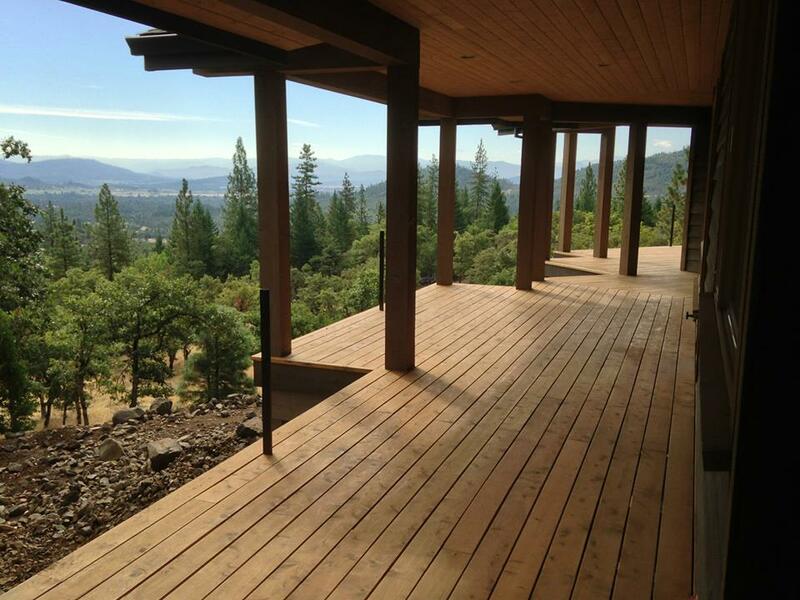 The “invisible” lines capitalize on beautiful river and mountain views. 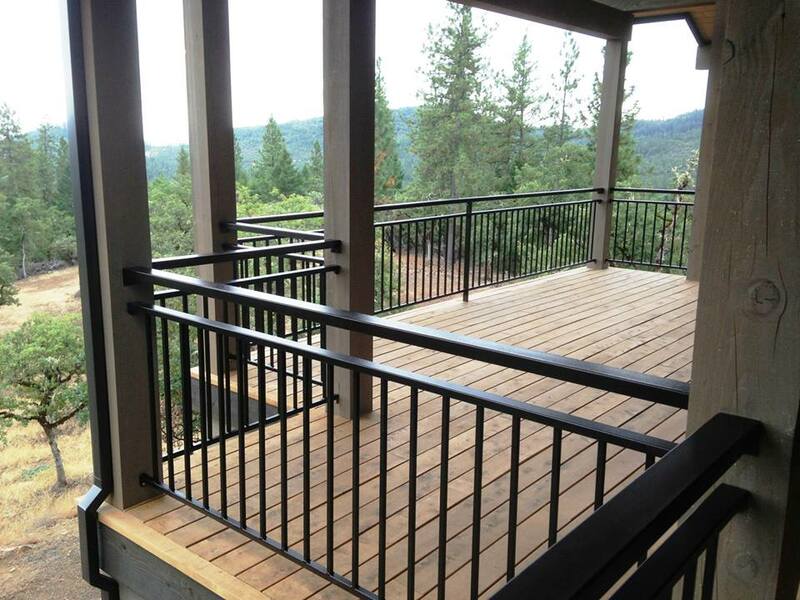 Railing can be customized to color-match your project designs colors with our powder coating option.